Yogasmith | Headstand Class! Sunday March 3rd Amesbury! Headstand Class! Sunday March 3rd Amesbury! 20 Feb Headstand Class! Sunday March 3rd Amesbury! Rescheuled from the snowstorm! Conquer the fear of going upside down! Learn headstand in a guided and safe environment with senior yoga teacher, Barbara Galarza. 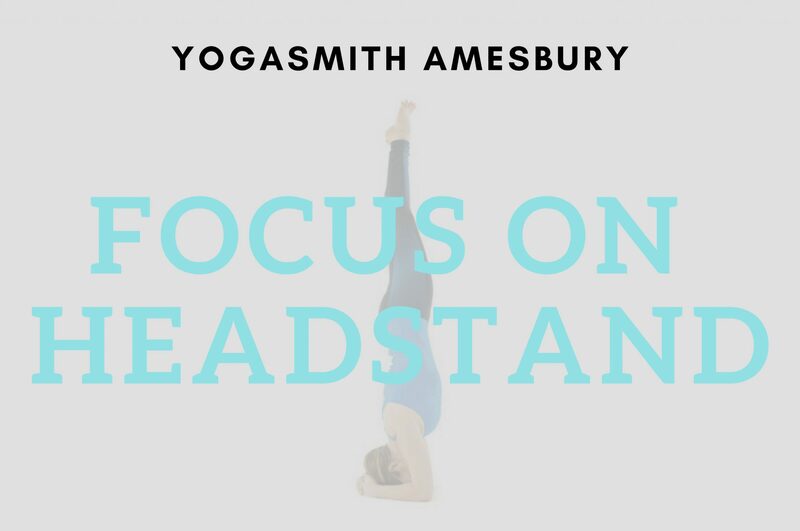 This class will focus on the benefits of headstand and participants can try the headstand assist equipment or try supported headstand against the wall! Space is limited. Register in advance.